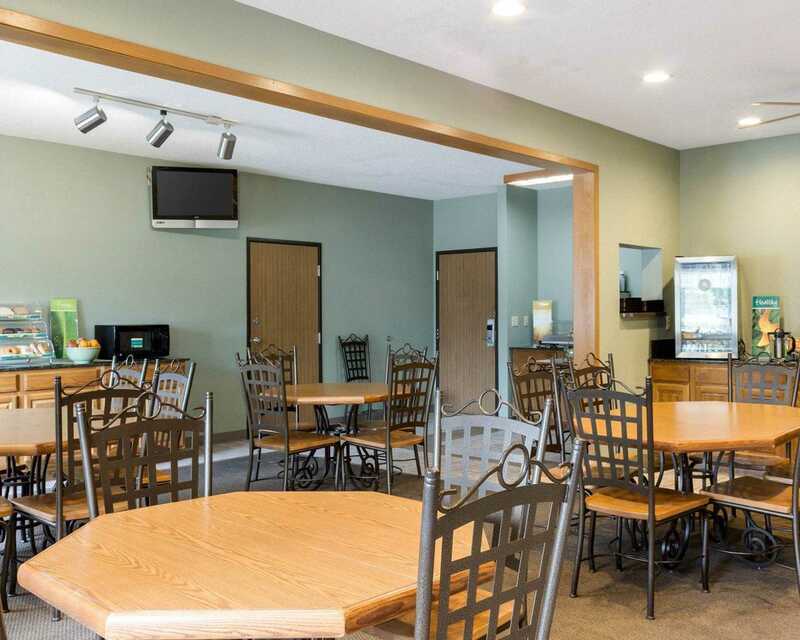 Enjoy affordable rates in a convenient location when choosing the Quality Inn hotel Brookings, SD. 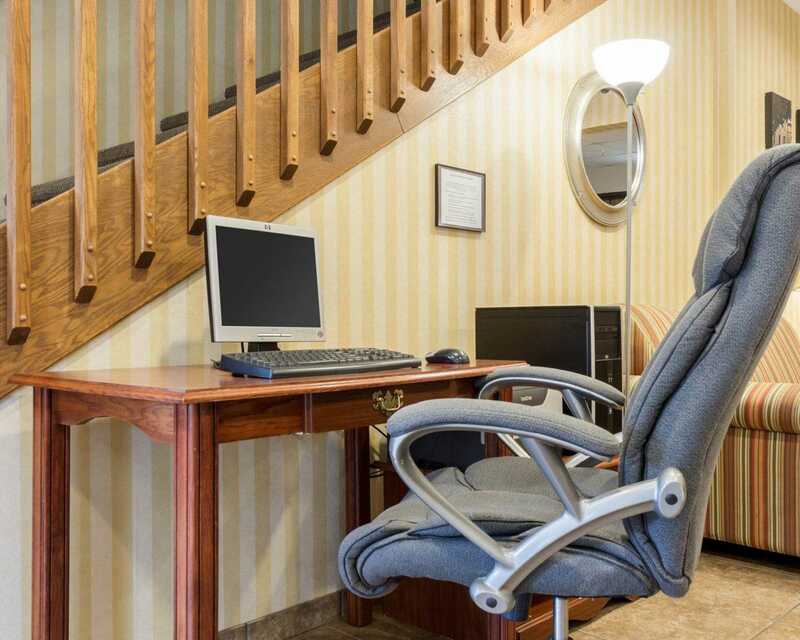 Our hotel is ideally located near many area points of interest. Get refreshed in our inviting guest rooms, all of which feature expanded cable television channels, hair dryers, wake-up services, irons and ironing boards. 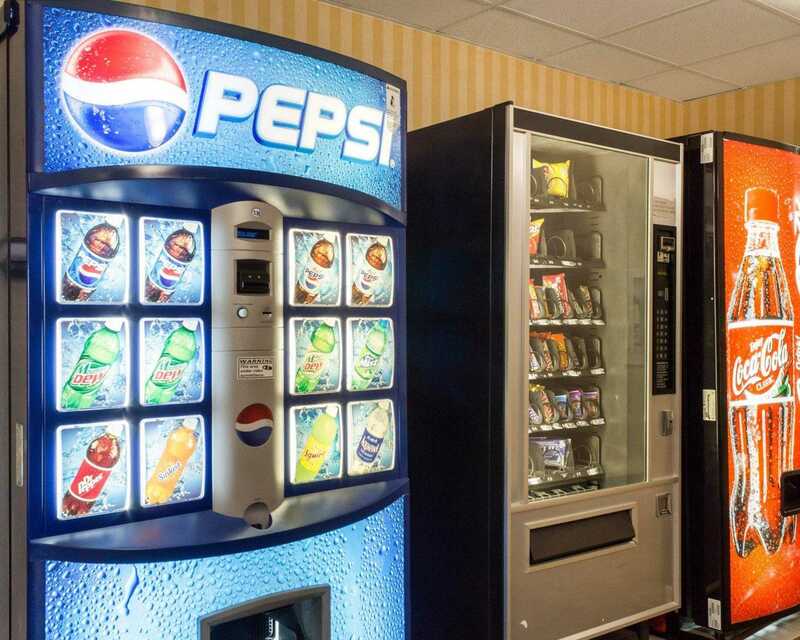 Additional amenities include free breakfast, fitness center, free coffee and free newspaper weekdays. 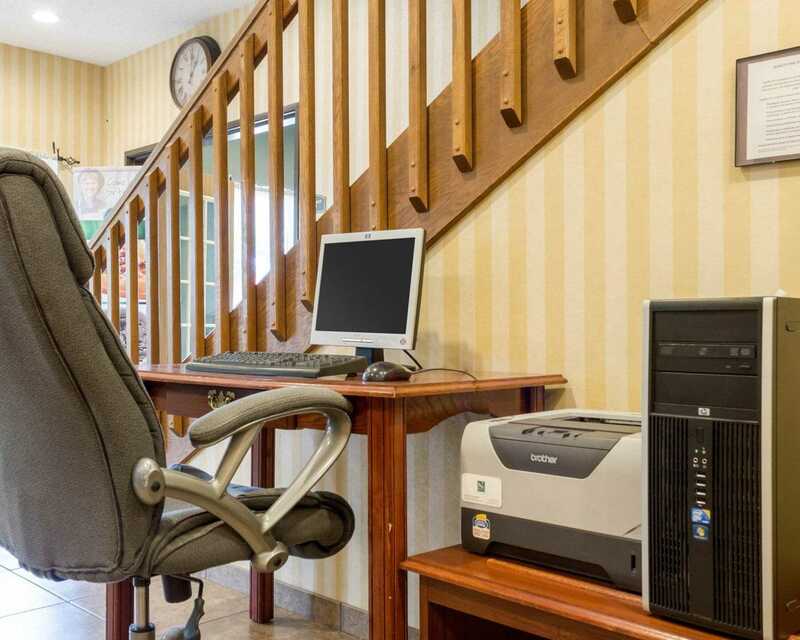 Take care of basic business needs with access to copy and fax services, and for added convenience, enjoy free WiFi. 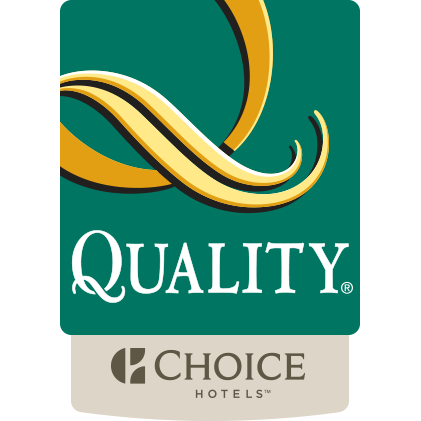 Make your reservation today at the Quality Inn in Brookings, SD for a memorable stay in a great location, all at an affordable price. Book now!